Safe with no side effects, because the material is made of standardized herbal ingredients, 100% natural, with no artificial chemical mixture. 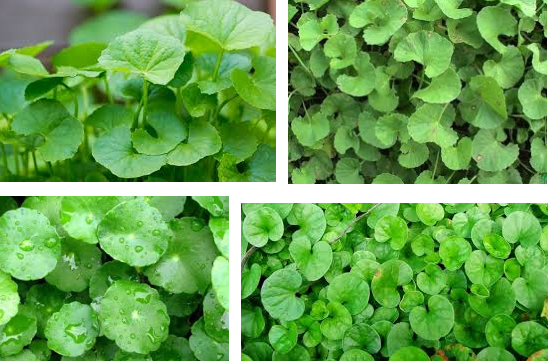 Effectively, because natural ingredients are able to work more widely, not only cure the symptoms of the disease, but is able to improve the quality of life, increase body endurance, increase stamina, and improve the function of body organs to optimal. Multi purposes, can be used as a companion of medical treatment, can also be a self-treatment. The price is affordable, inexpensive yet full efficacy, in which herbs have been used by humans for thousands of years. Activated Herb, is what makes us not only ordinary herbal tea. Herbal Tea FK has been activated in the spiritual way, through ritual prayers and good prayers, so that this tea has properties that increase power quality. And All of them, we present to support and help people with the disease in his quest to obtain healing him back to health. Hopefully our Herbal Tea, become a means for the treatment of diseases brothers sisters ..... Regards. Herbal Tea FK, accept order to buy our products for the treatment of various diseases. Buyer should mention types of illness and symptoms. 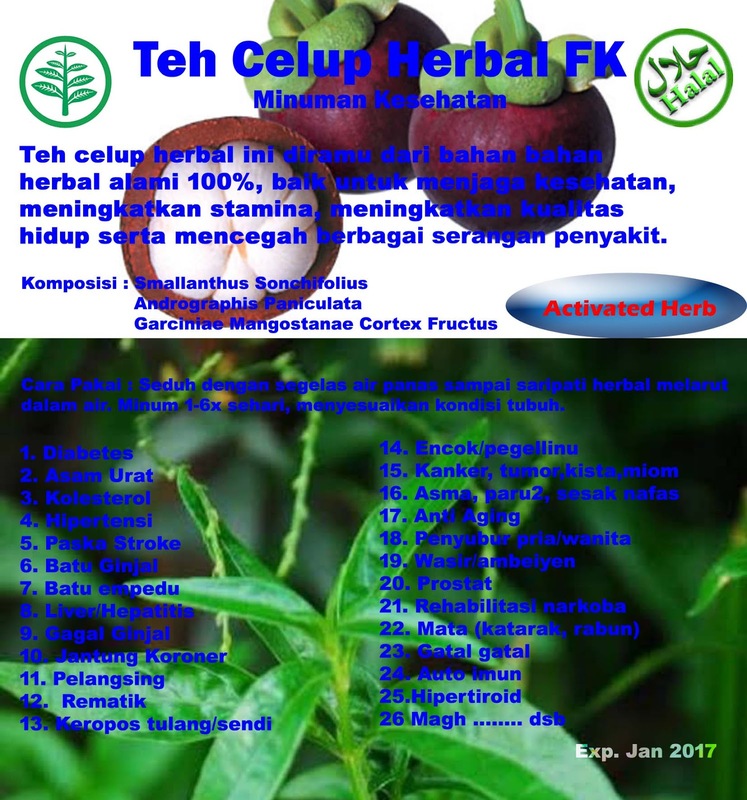 This is due to our specific ingredient, will vary according to the type of illness, not global (a herb for all diseases).